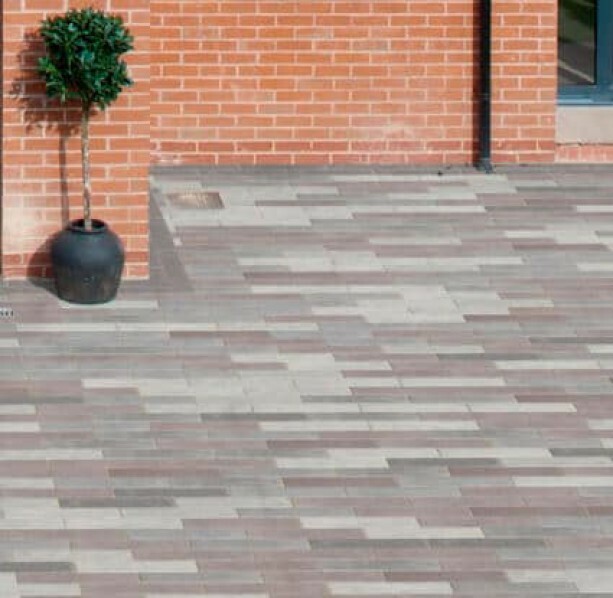 Marshalls have recently unveiled their new products for driveways and paving which have been launched for 2015. The Symphony Vitrified Paving is an ideal solution for both outdoor and indoor use, perfect for creating a living space into the garden. This new product by Marshalls comes in eight colours and a range of sizes, it is durable and absorbs little or no moisture. 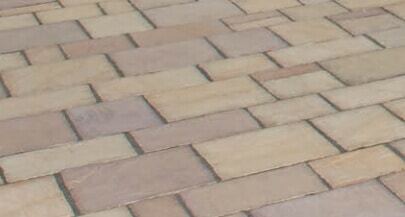 Marshalls Pavesys System is another new product which has been launched. It comes with a patented contoured base, it comes in two colours and a various range of sizes to help complement your garden. 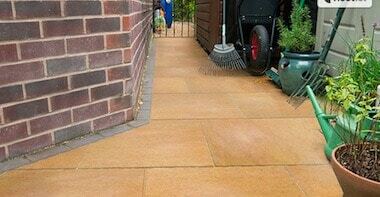 Fairstone Magnasett Range this is a range of quartzitic snadstone which comes in two pre-blended colour mixes. Autumn Gold and Silver Dusk. 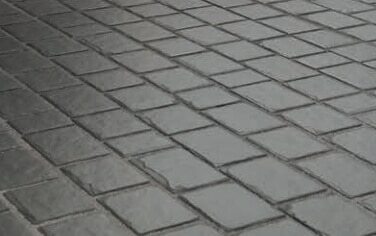 This is large element sett paving which is ideal for anyone looking for something a little different when it comes to design. 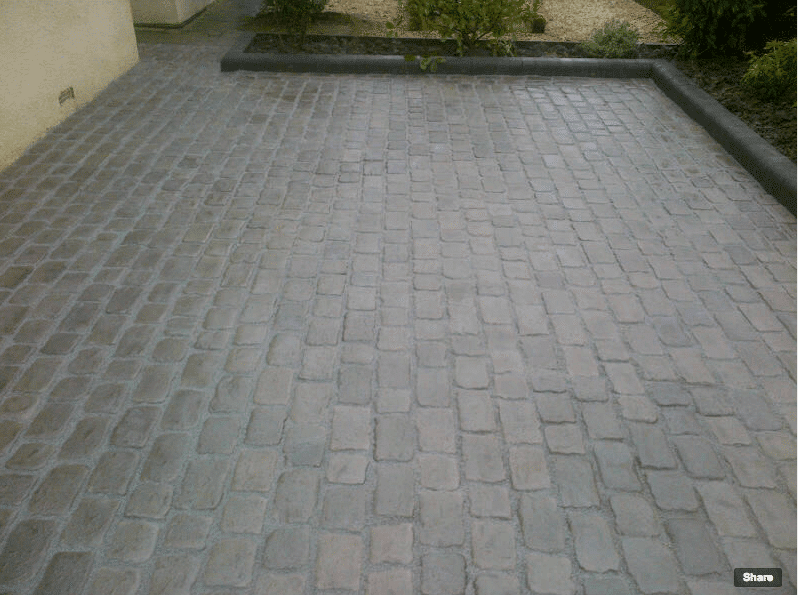 The Marshalls Driveline Metro Liner Paving offers a high-end contemporary look to driveways. 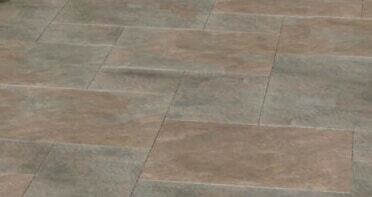 With a blend of four colours, each block has a washed effect offering a premium finish. You can see the full range of products in the Marshalls new catalogue for 2015. 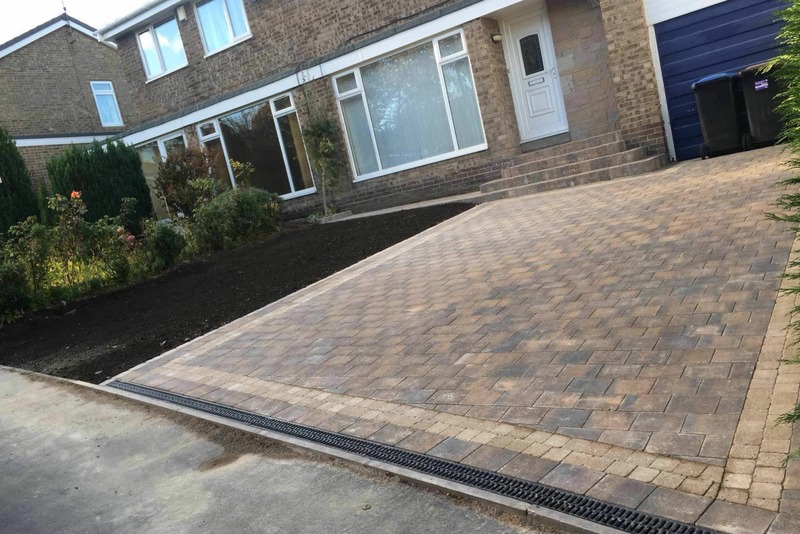 The driveway company are Marshalls Registered Installers and can offer you great guarantees on Marshalls paving and driveway products. 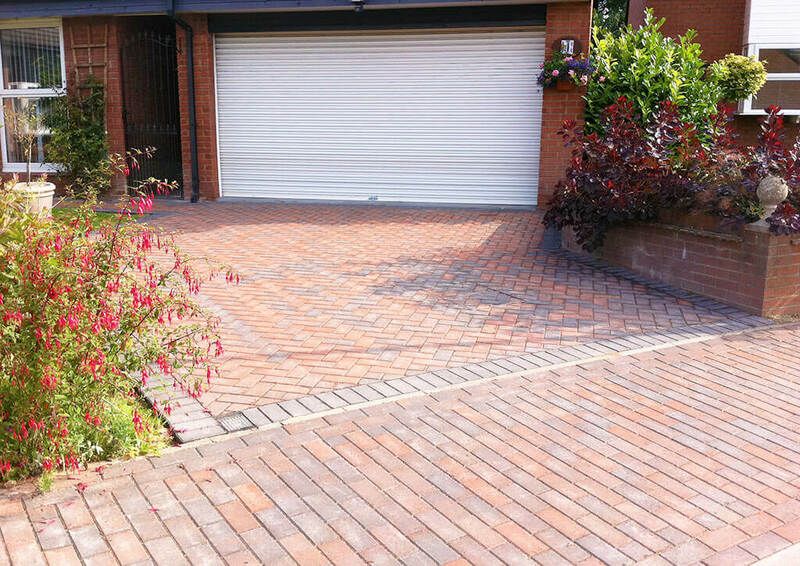 We have also worked in the landscaping industry for over 35 years therefore you can rest assured of quality finish to your driveway or patio area. 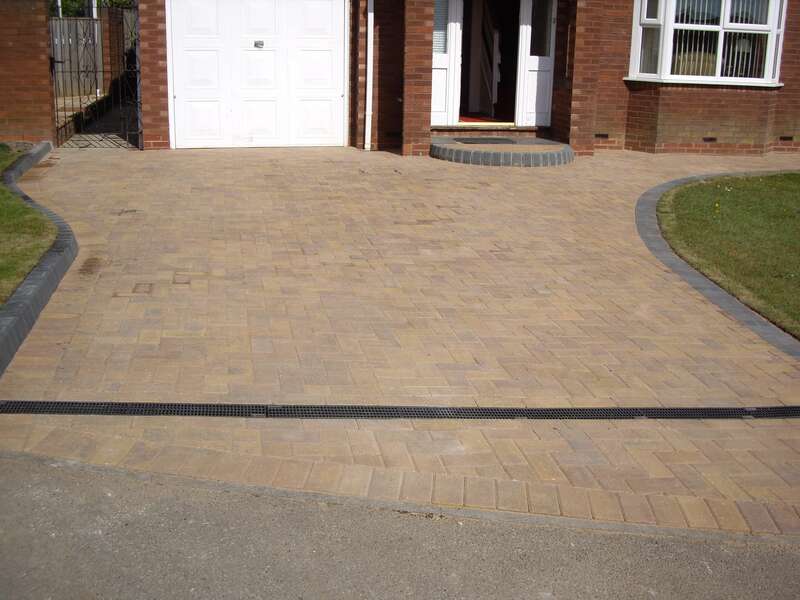 We offer free no obligation quotations for driveways in the North East region. Give us a call today and our team of experienced pavers can help advise you on the right product for your driveway or patio.